Do you have what it takes to meet the challenge? We’ll make it worth it. You may have noticed at the end of my last post I threw down the community challenge to get from zero to deployed faster than me. My time was 13:48 to be from zero to deployed. Beat my time and show it in a video response. The person with the best time by March 15th @ 11:59PM CST will receive a prize. $50 Gift Card or equivalent – Provided by yours truly. 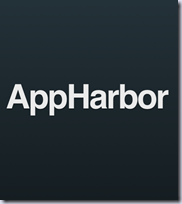 AppHarbor $100 service credit – AppHarbor will provide a $100 credit for their services once they launch payments. Thank you to the folks at AppHarbor! ReSharper - Jetbrains will provide a FULL license of ReSharper Personal. This license is a $199 value. Thank you to the folks at Jetbrains! Telerik Ultimate Collection for .NET – Telerik will provide a license to pretty much every .NET tool they offer. This license is a $1999 value. 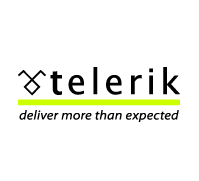 A big thank you to the folks at Telerik!! This is a total value of $2348!!! $20 Gift card or equivalent – Provided by this guy. AppHarbor $50 service credit – same deal as above. Thank you AppHarbor! 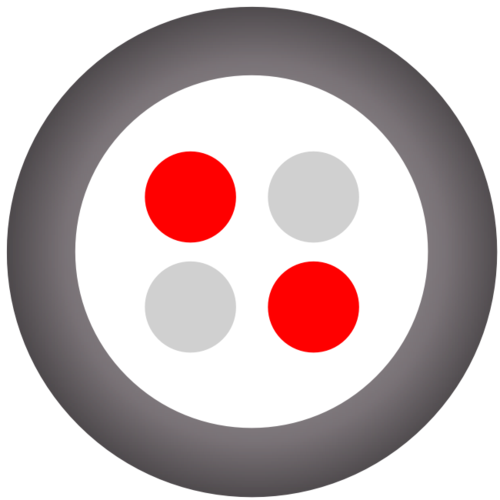 Twilio T-Shirt - Twilio has donated a shirt and will ship your size to you (this may be subject to US residents only). This is a $25 value. Thank you to the folks at Twilio!